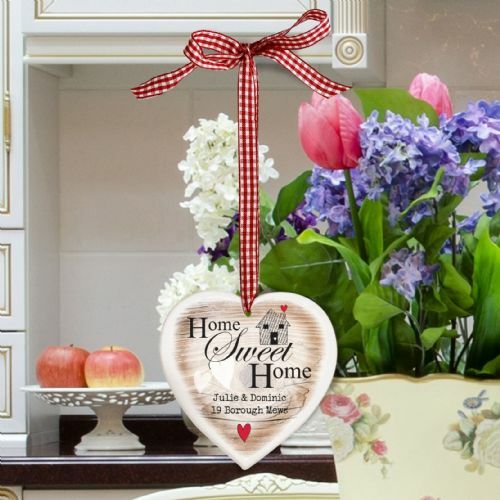 Wooden shaped decoration is made from wood with a ribbon/twine attached, ready to hang. 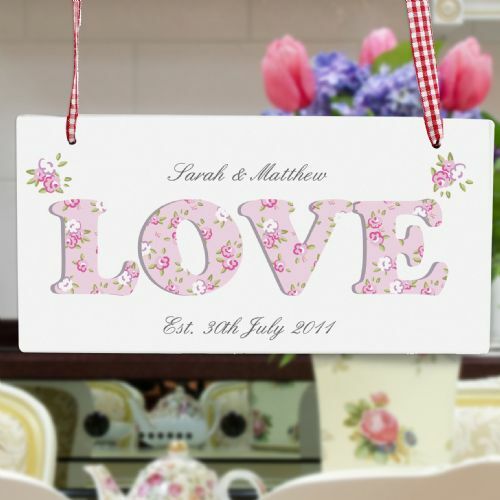 A stunning decoration that is a perfect way of celebrating any occasion with floral style. 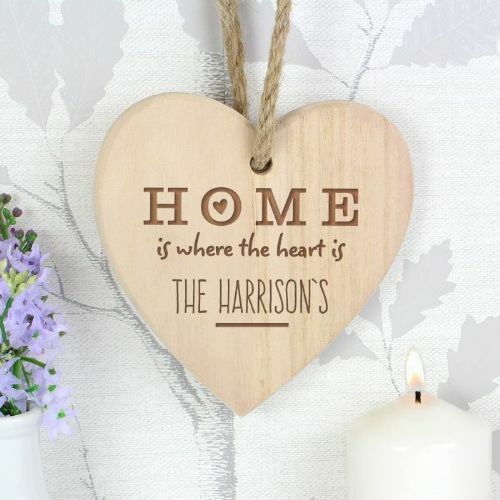 This Family Typography Large Wooden Heart is an excellent way to celebrate a happy home. This stunning Large Wooden Heart Decoration is a perfect gift for her. 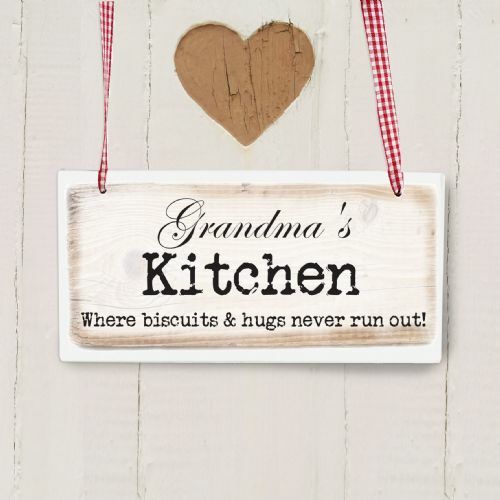 She's sure to hang it with pride around the home and treasure it for years to come. 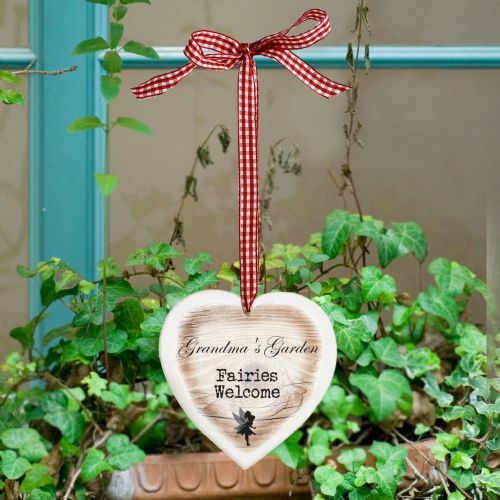 A rustic decoration that will add a touch of class and style to any home or garden. Shaped decoration is made from wood with a ribbon attached, ready to hang. A rustic decoration that will add a touch of class and style to any home. 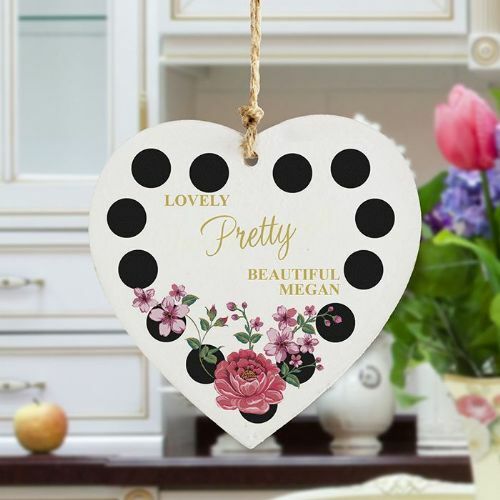 With its chic design, it will look the part hung in any room. A rustic decoration that will make the perfect gift for the newlyweds. 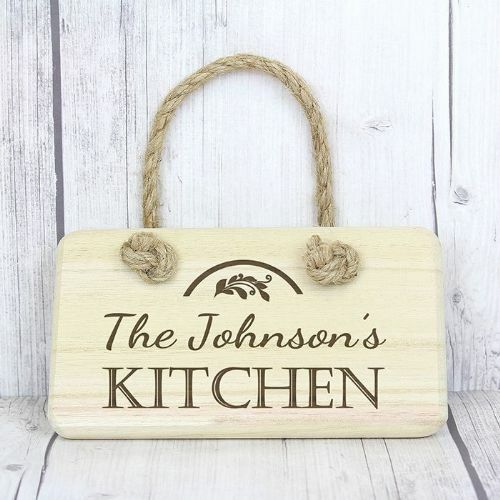 This wooden sign is supplied with rope attached, ready to hang. 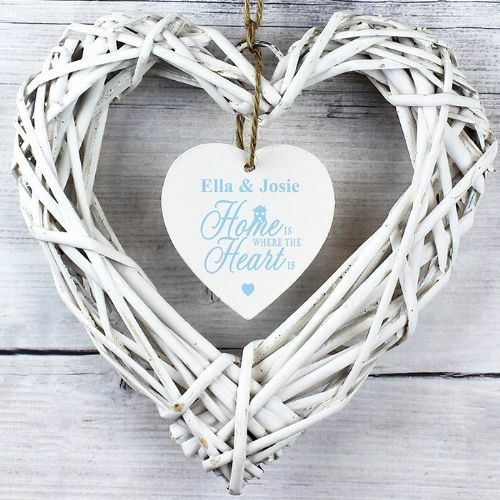 Our Personalised Boofle Wooden Heart Flowers Decoration would make an excellent hanging decoration for the home and is also ideal as a unique and thoughtful gift tag. 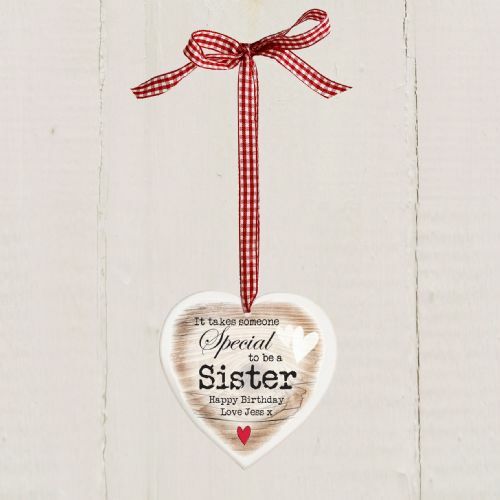 It's charming, minimalist style makes it a versatile gift for any recipient. 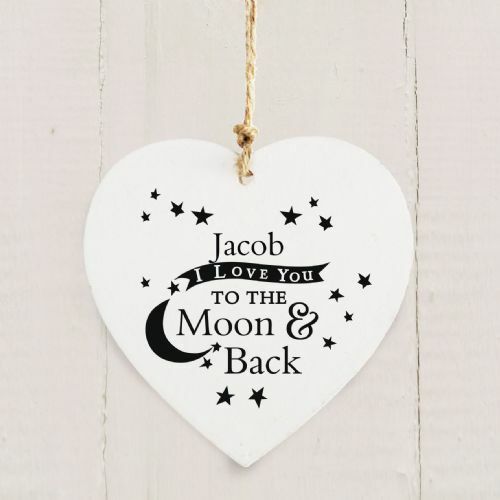 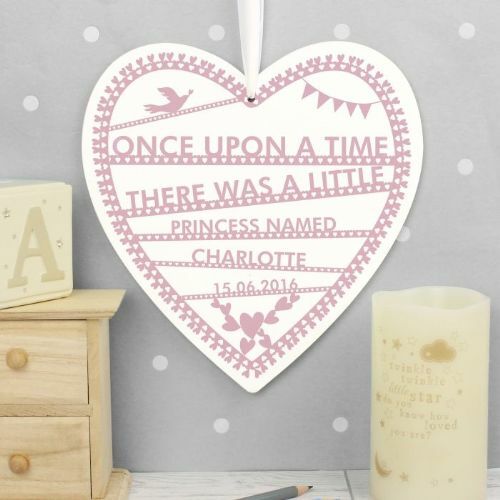 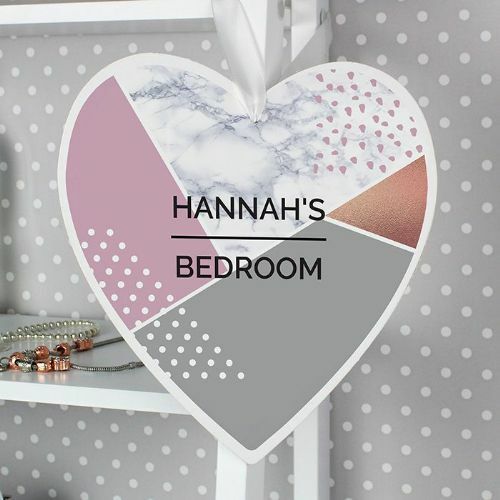 Personalise this Home Sweet Home Heart Shaped Wooden Decoration with up to two lines of up to 15 characters on each line. A rustic decoration that is sure to capture anyone's heart when presented as a gift. 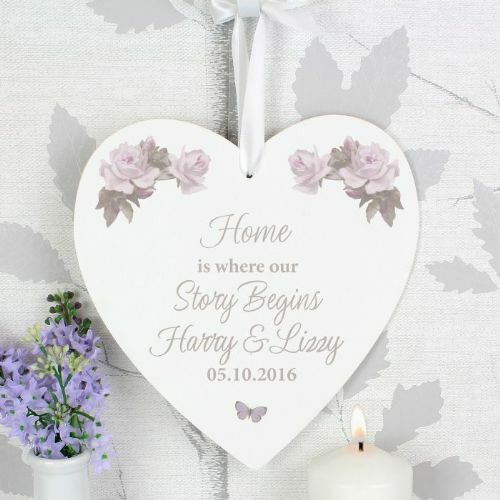 Ideal for Mother's Day, New Home, Birthdays, Weddings, Valentines. Wooden shaped decoration is made from wood with a ribbon attached, ready to hang. 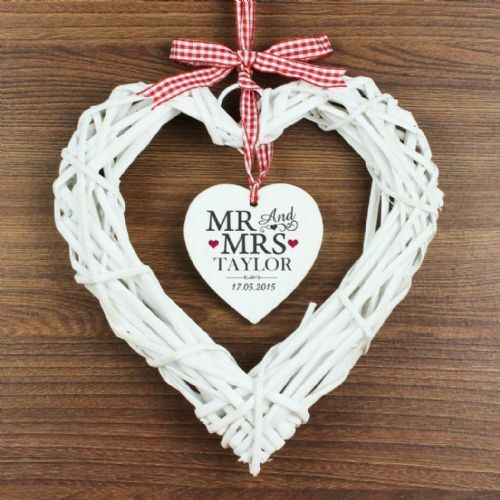 Comes with both twine and ribbon. 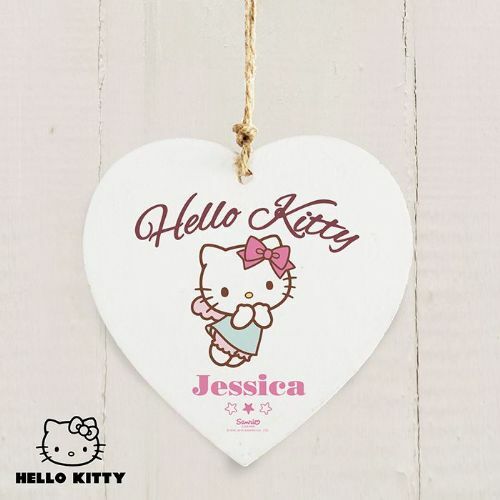 Ribbon colour may vary. 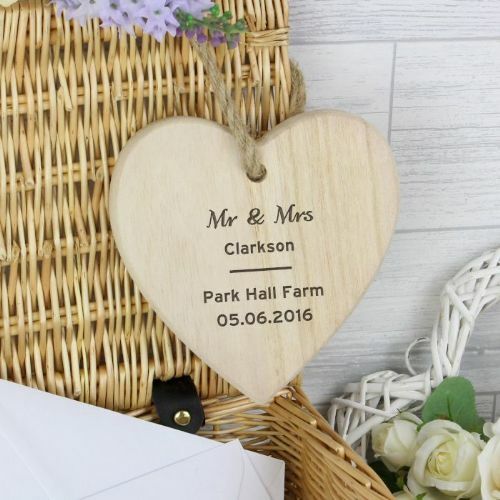 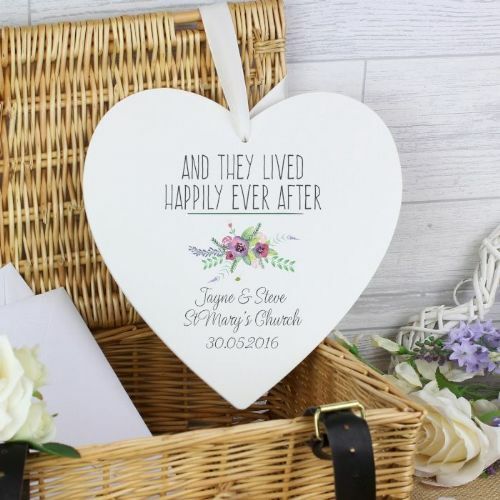 Personalise this Mr & Mrs Wooden Heart Decoration with a couples surname up to 15 characters and date up to 15 characters..
Heart shaped decoration is made from wood with a ribbon attached, ready to hang. Personalise this Floral Home Wooden Sign with up to 1 line of 25 characters above the word love and a line of up to 25 characters below the word love. 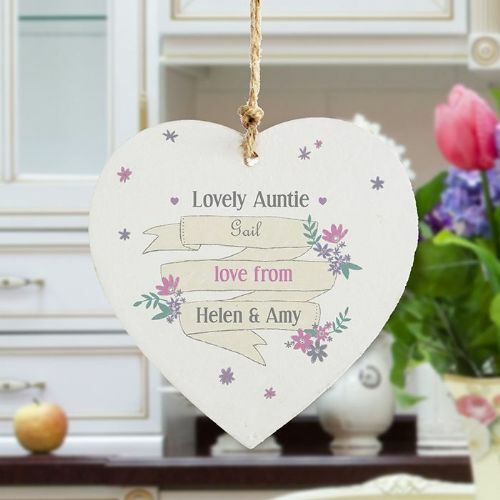 Wooden shaped decoration is made from wood with a ribbon attached, ready to hang. 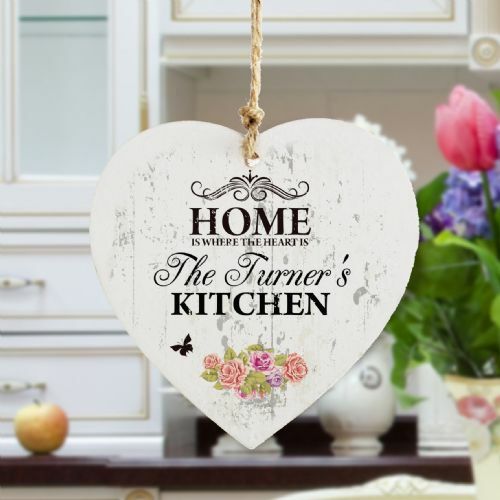 Also comes with piece of twine as an alternative for hanging. Ideal for Birthdays, Thank You Gifts, Wedding Favours, Mother's Day, Christmas. This heart shaped decoration is made from wood with ribbon/twine attached, ready to hang. 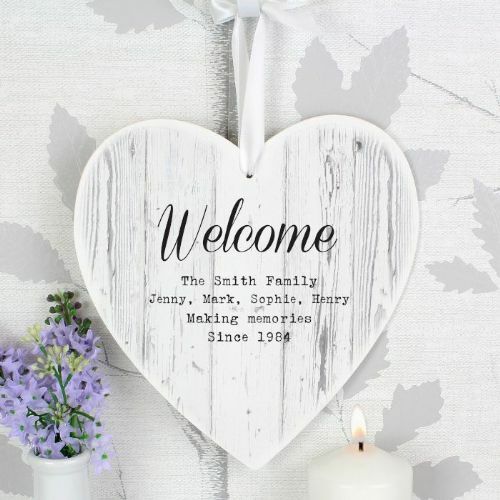 Personalise this Floral Home Sweet Home Wooden Heart with 3 lines of 15 characters, below the 'Home Sweet Home'. 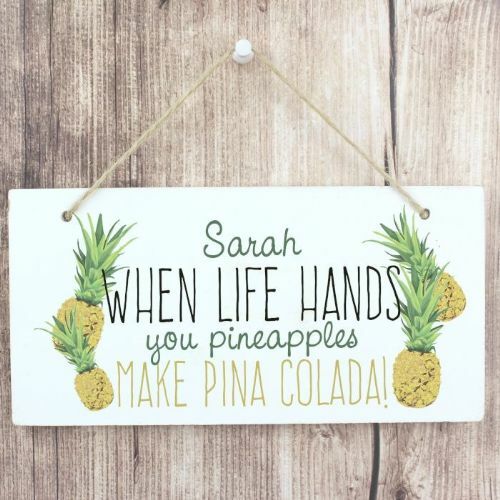 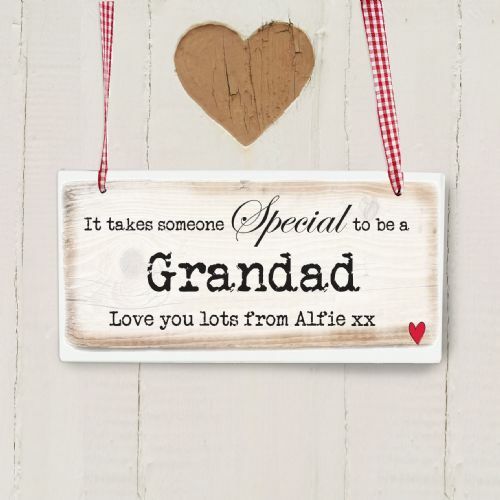 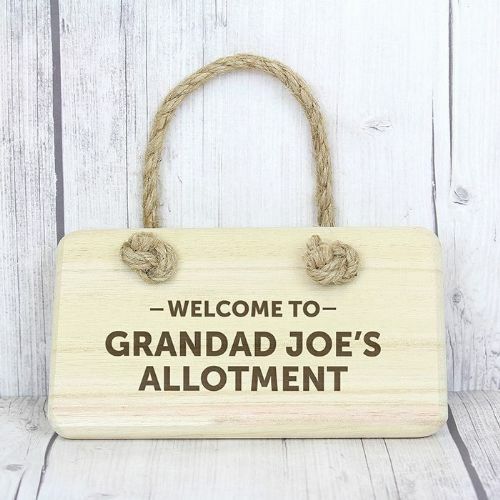 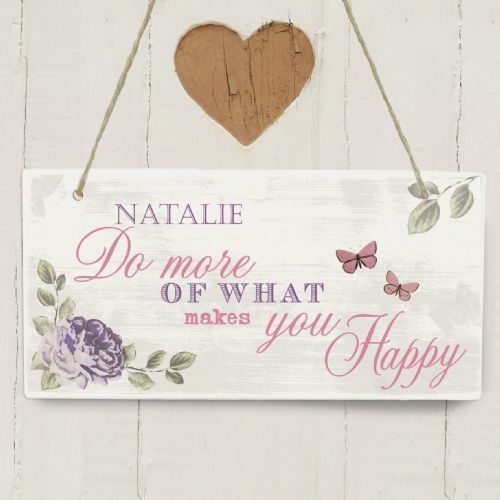 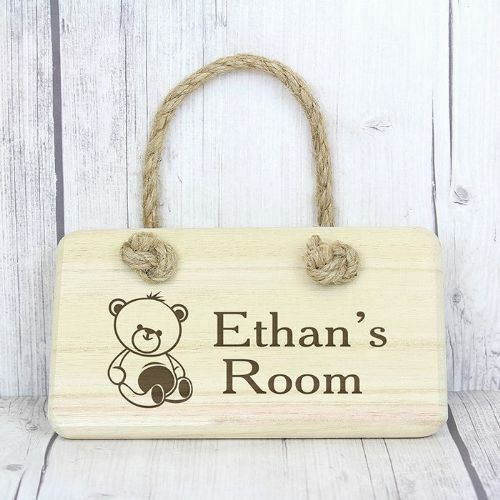 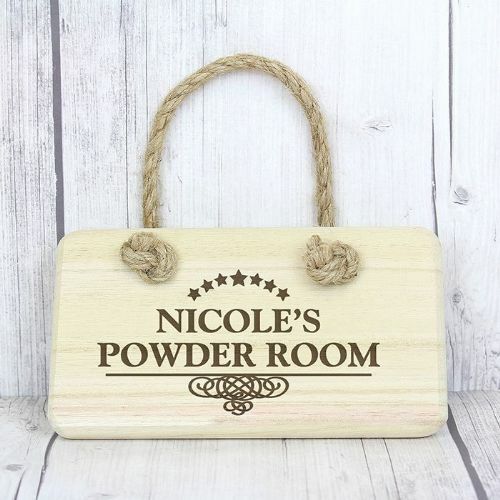 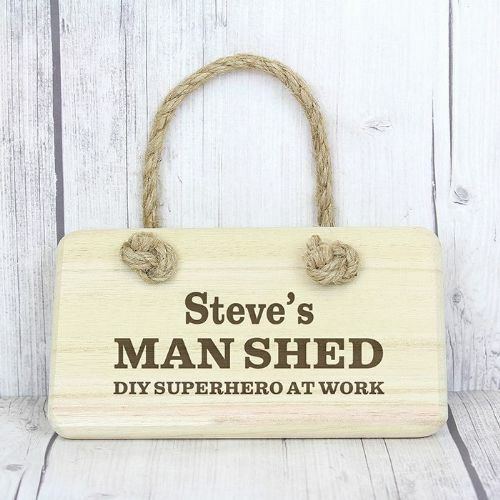 You can personalise this wooden sign with a name up to 12 characters. Ideal for Mother's Day, Valentines, Birthdays, Thank You Gifts. 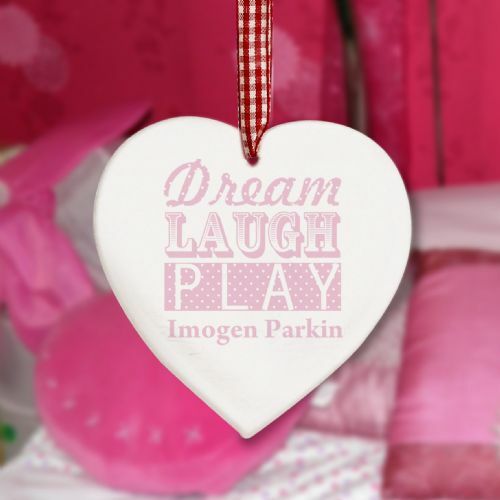 Ideal for Christmas, New Home, Girls, Birthdays. 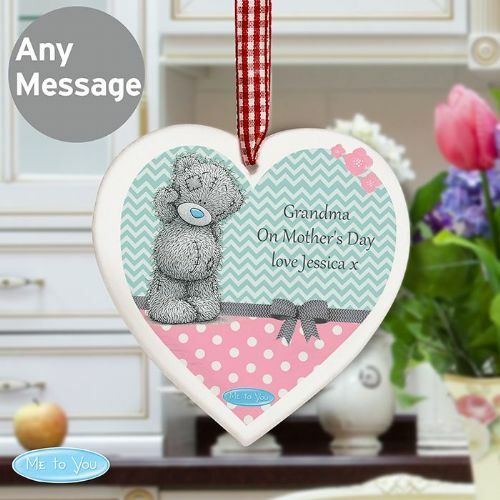 Ideal for Mother's Day, New Home, New Borns, Christnening. Wooden shaped decoration is made from wood with a ribbon/twine attached, ready to hang. 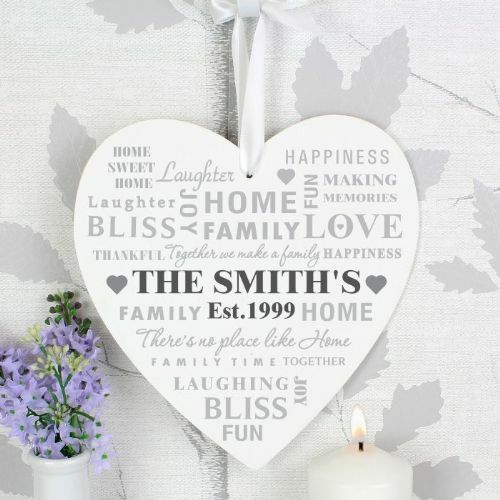 Ideal for Birthday's, Mother's Day, Christmas, Housewarming. 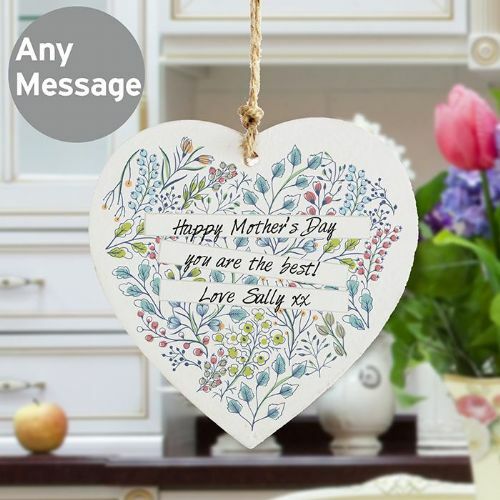 Ideal for New Home, Mother's Day, Weddings, For Her. 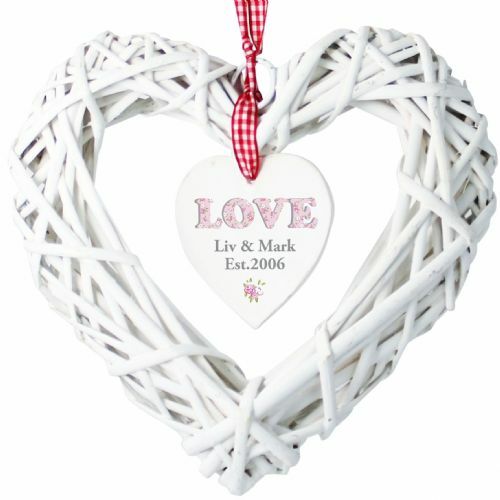 Our Geometric Large White Heart Decoration is the perfect modern addition to any home. 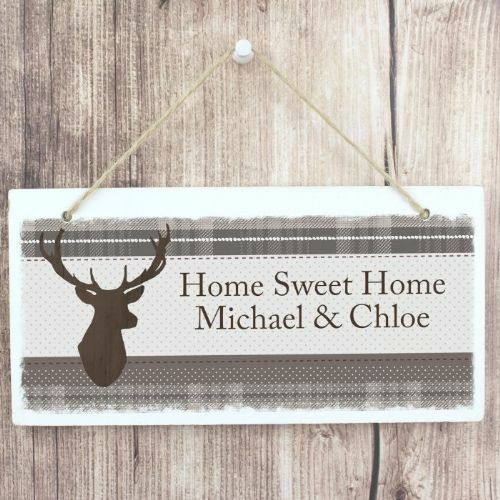 This Highland Stag Wooden Hanging Sign is a great way of adding rustic and festive style to your home for any special occasion. 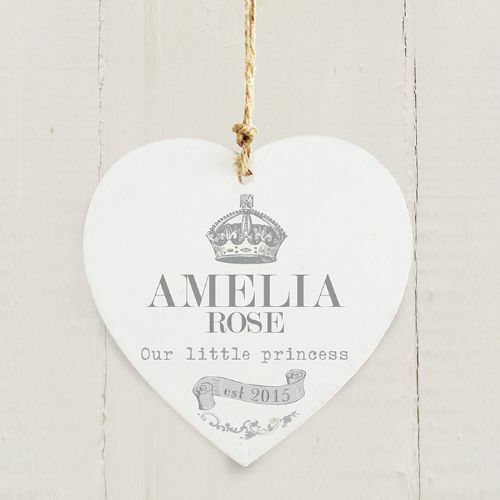 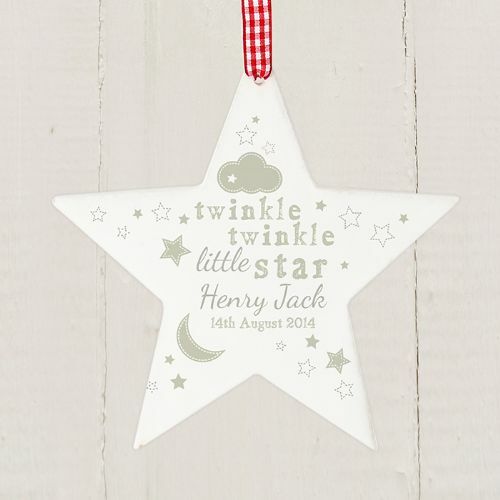 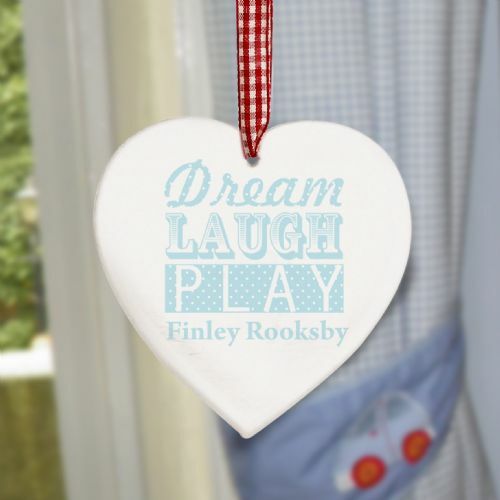 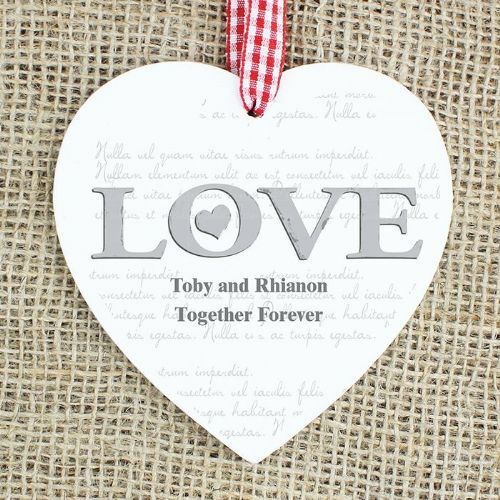 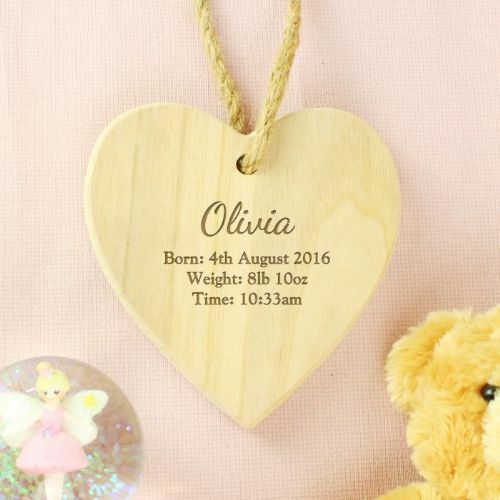 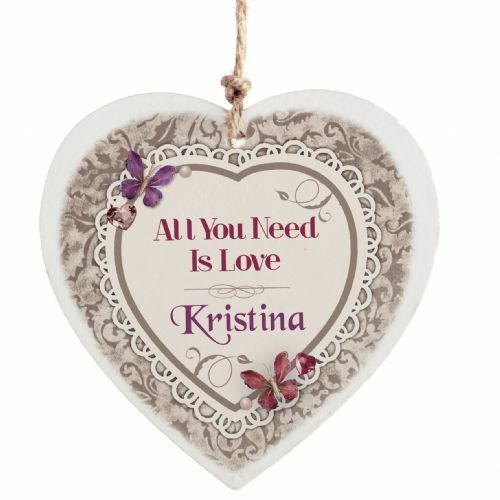 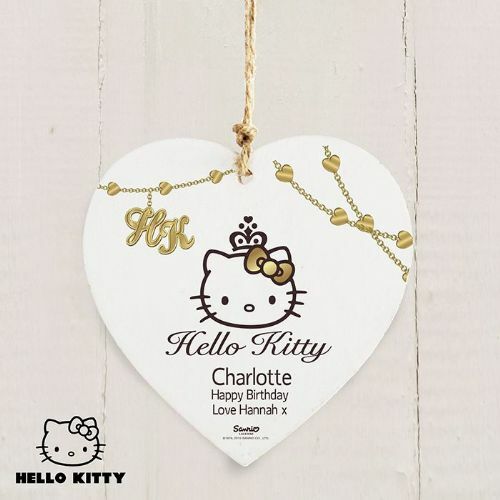 Personalise this Wooden Heart Decoration with a name up to 12 characters long.